Provide comfort for the family of Nova Demanche with a meaningful gesture of sympathy. 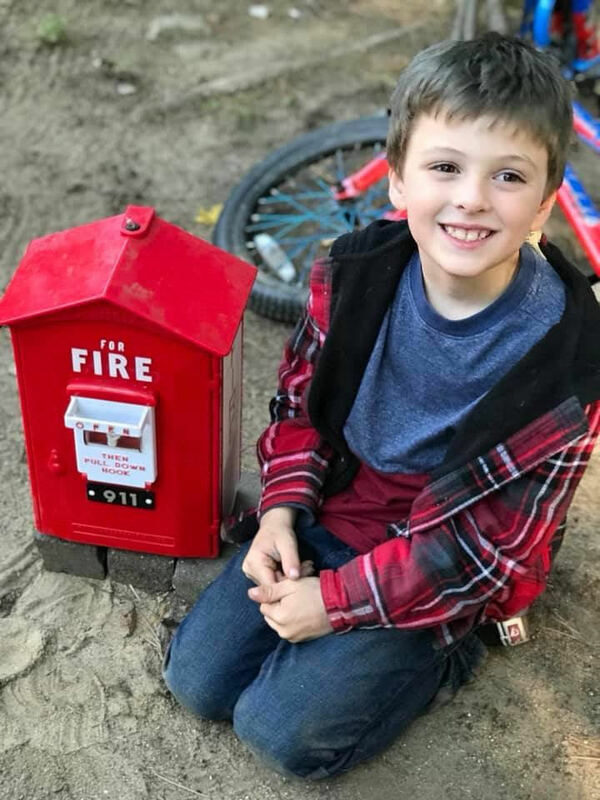 Nova Riley Demanche, age 7, died Wednesday February 27, 2019 from injuries sustained in a house fire. Born October 25, 2011 in Nashua, he was the son of Daniel and Kadie (Lashley) Demanche, of Merrimack. Nova attended first grade at Thornton Ferry/Gate City Charter School of the Arts. Nova was known by his family and friends as a boy who loved to laugh. His favorite pastime was building with Legos and he especially enjoyed building fire alarms, ceiling fans and cars. He also enjoyed riding his bike and roller skating. Besides Nova’s loving parents, survivors include two sisters, Halo and Dante Demanche; cousins, Alexander Trabucco and Damien Trabucco; uncles, Johnnie Trabucco and Jordin Trabucco; aunt Kodie Trabucco; maternal grandmother, Kimie Smothermon; cousins, Harvey Trabucco and Kayden Demanche; uncle, Deven Demanche; paternal grandmother Lisa Gagne; paternal great-grandmother, Donna Fleury and great-aunt, Debra Demanche. SERVICES: A Memorial Service will be celebrated Tuesday March 5, 2019 at 2:00 pm in the chapel of the Davis Funeral Home, 1 Lock St., Nashua, NH 03064. Relatives and friends are respectfully invited to attend. Committal prayers will immediately follow at St. Patrick Cemetery, 102 Derry St. (Route 102), Hudson, NH 03051. . (603) 883-3401. “ONE MEMORY LIGHTS ANOTHER”. 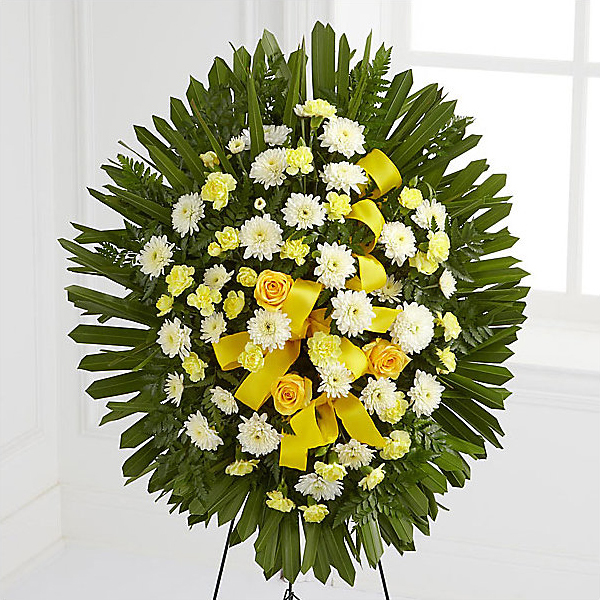 To send flowers to the family of Nova Riley Demanche, please visit our Heartfelt Sympathies Store. We encourage you to share any memorable photos or stories about Nova. All tributes placed on and purchased through this memorial website will remain on in perpetuity for generations. 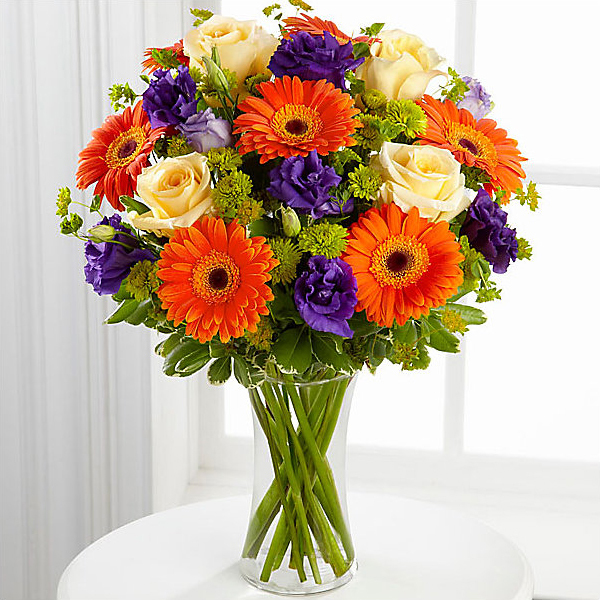 Jamae, Scarlett, Caleb and Gayle Lindsay, Kathy Lashley Canonn, Amanda Cannon Barry Cannon a, and others have sent flowers to the family of Nova Riley Demanche. Jamae, Scarlett, Caleb and Gayle Lindsay purchased flowers for the family of Nova Demanche. Kathy Lashley Canonn, Amanda Cannon Barry Cannon a purchased flowers for the family of Nova Demanche.